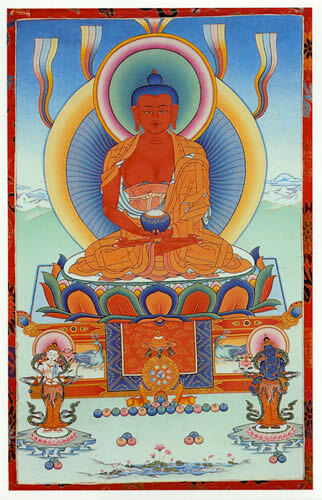 This puja invokes the wisdom and blessings of Achi. 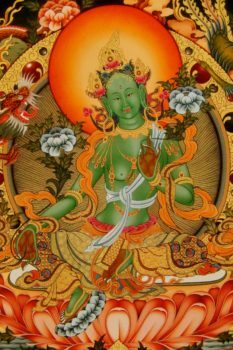 This puja invokes the wisdom and blessings of Achi. 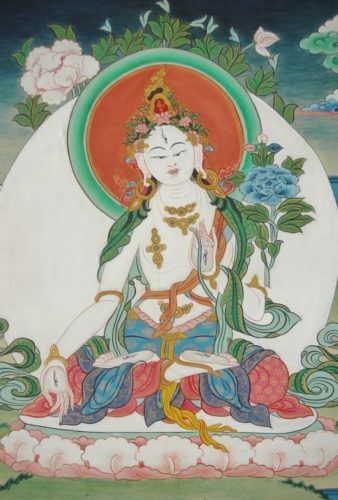 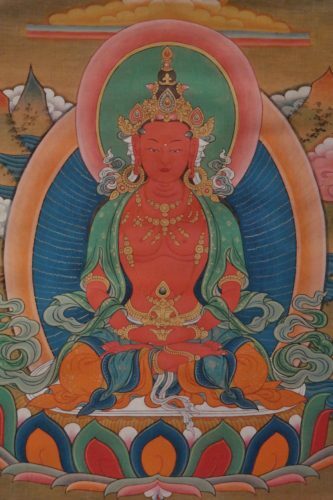 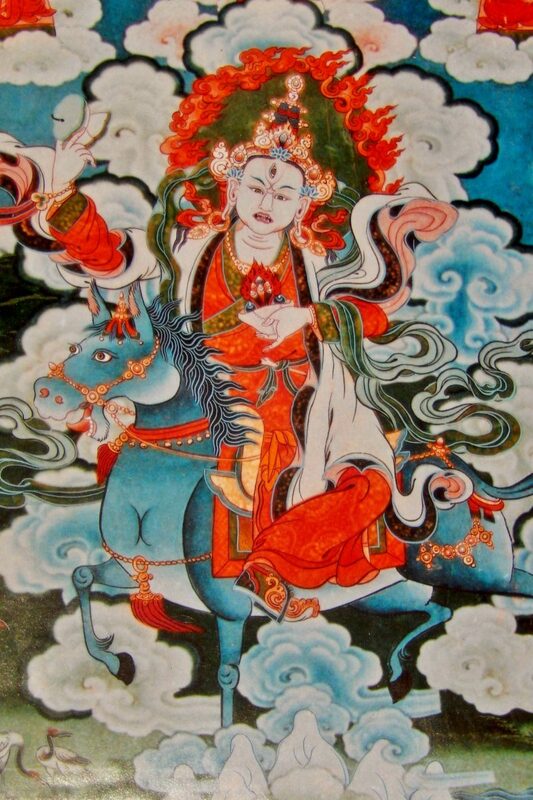 Achi is the special protectress of the Drikung Kagyu Tradition. 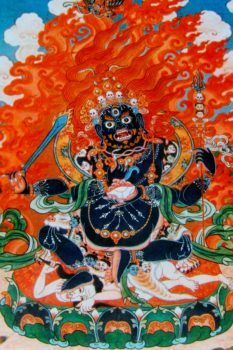 Achi is invoked to remove obstacles and to create positive conditions for spiritual and worldly success.